Whether you're recording your family's memories or making a gift for a loved one, spending time just making with your hands lets you focus on what's most important. I'm happy to teach over at Big Picture Classes, an online education site for crafters. BPC aims to inspire you with the best instructions from industry experts and also gives you all the tools in one place so you're not wasting time searching for the right template or supplies. You're in your space creating and you can dive in to any class at any time, or save it for later. Have an idea for a new class? Contact me! I would love to hear your suggestions. Learn the art of creating a journal with basic chipboard, paper and thread! You'll learn to use the Japanese stab binding technique to make a beautiful hard or softcover book. 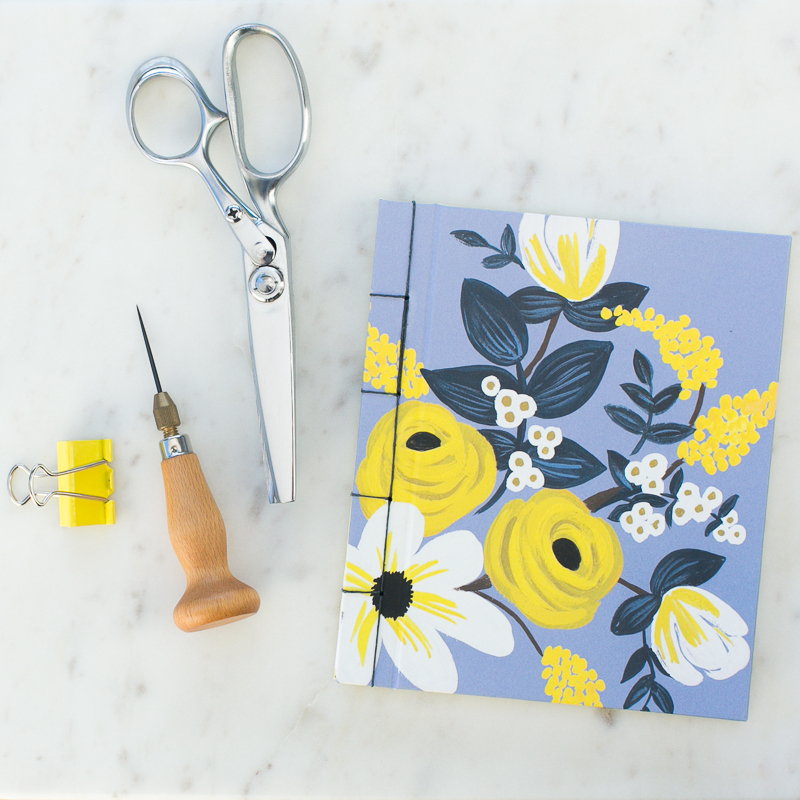 Use your finished book as a journal, or turn it into a mini album! Mojo missing? I share with you some of my tried and true card sketches and sample cards for your inspiration. You'll also receive all sketches as download files for your reference and tips on how to draw your own sketches in class. 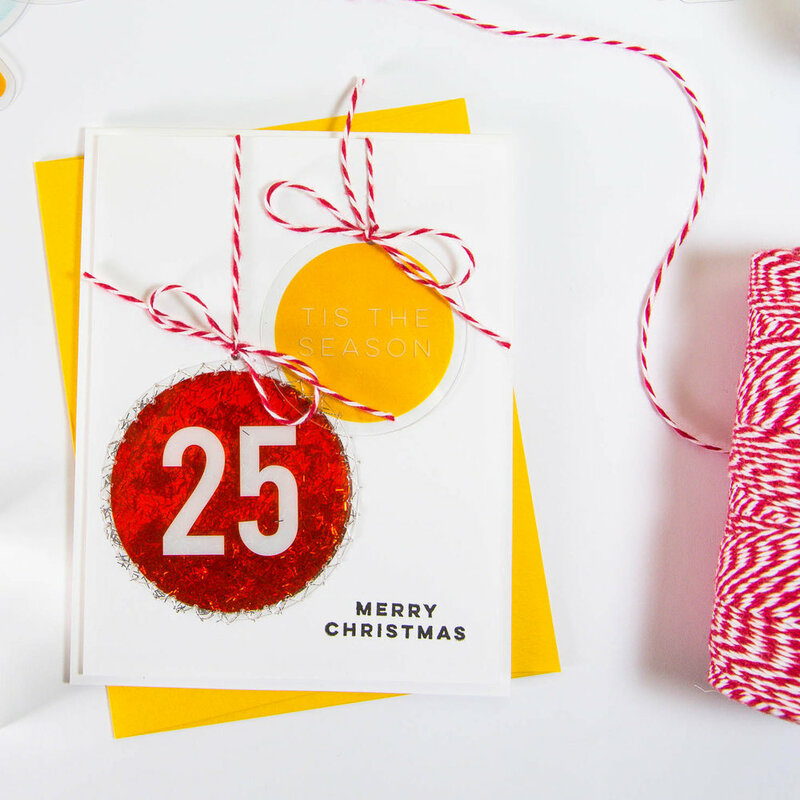 Follow along in class as I share five fun holiday projects that will complement any gift. Each lesson features a different technique that can be used on cards and more to make each project feel like a gift in and of itself.